The Hudson Valley wine scene is starting to emerge with several passionate and great stories…none of which is more exciting than the making and selling of quality artisanal cassis and black currant wine. According to wikipedia, “Crème de cassis is a blood-red, sweet, blackcurrant flavored liqueur, and is an ingredient of kir or a kir royale, both of which are considered an apéritif. The modern version of the drink first appeared in the Burgundy region in 1841, displacing “ratafia de cassis” from prior centuries. 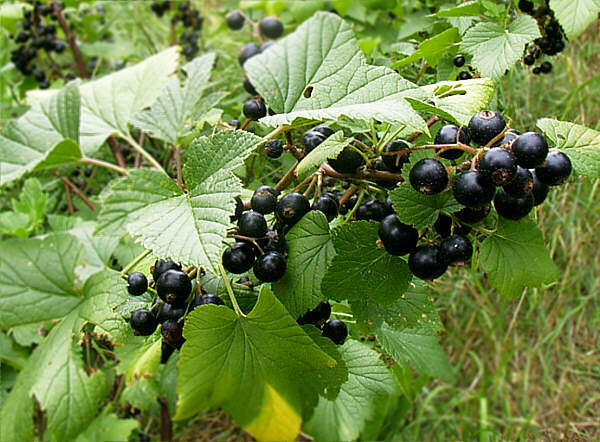 It is made from blackcurrants crushed into refined alcohol, with sugar subsequently added. While crème de cassis is a specialty of Burgundy, it is made in other cities of France, as well as in Luxembourg and Quebec.” It is also made in the northeast, especially after the folks at the Cornell Extension, and other agricultural extensions in New England, have extolled the berry’s virtues for many years. Currants, red and black, are winter hardy, and not susceptible to many of the diseases that plague grapes. A great crop for cold weather regions. So the untapped currant crop was good news for winemakers and consumers. 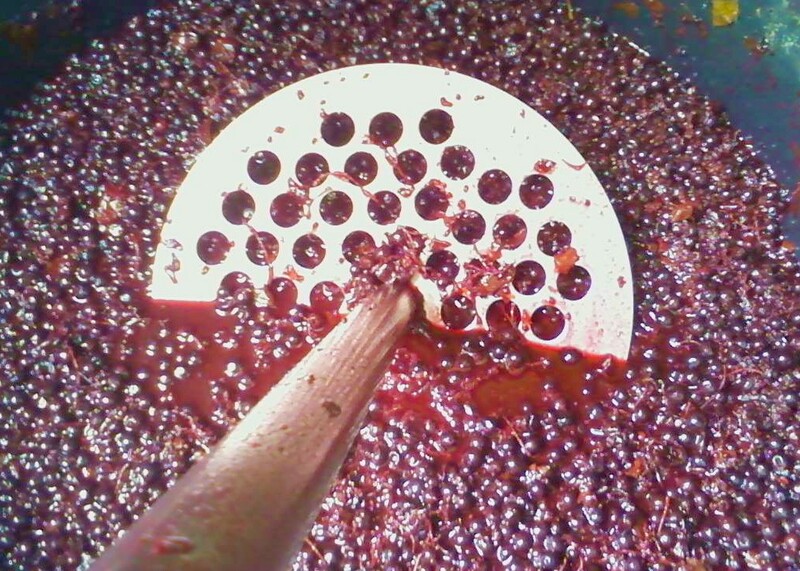 As a result, numerous northeast wineries have a quality currant fruit base to draw from, and thus, more and more wineries are making cassis. Almost 20,000 bottles of artisanal cassis will be sold in the Hudson Valley this year! The Hudson Valley is the number one producer of artisanal cassis in North America and the Western Hemisphere. All of these are hand made wines, crafted by gifted artisans, and experiencing explosive growth. Word is getting out. Cassis (or black currant wines and cordials) are traditionally used to make Kir and Kir Royale, one of the most classic cocktails in the world. But cassis is also excellent as an ingredient in many other drinks. Its also a fabulous dessert wine, that pairs incredibly well with chocolate. And of course, i’s great to sip on it’s own. This website is dedicated to the different cassis makers of the Hudson Valley. Drop in and try some, or find some at your favorite Hudson Valley retailer! We bought a few small bottles of a wonderful creme de cassis called ‘Moxie’s’, with a painting of a collie dog on the simple label, from near Rhinebeck, NY. Any idea where it’s made or by which vineyard?